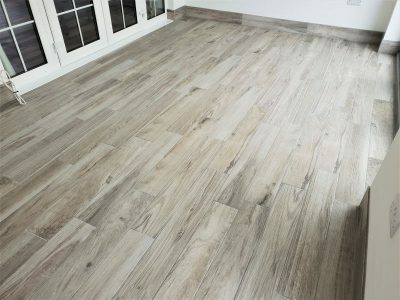 Wall - Floor Tiling - Professional wall and floor tiler in Taunton, Somerset. 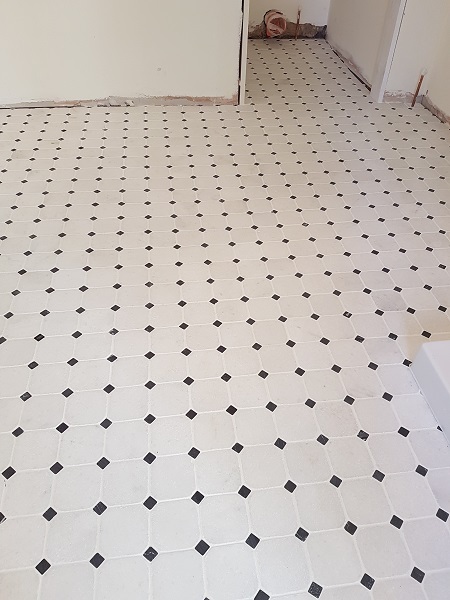 Professional Wall – Floor Tiling services based in Taunton, Somerset. Generally speaking, we usually work in a thirty mile radius from Taunton for the most part. We will however travel further afield if the project is large enough. We will accordingly take your project from conception to completion. 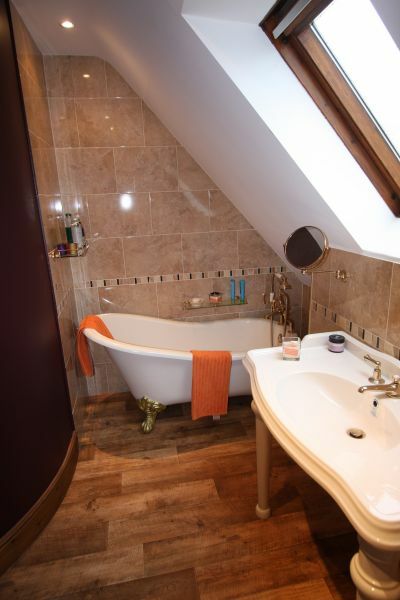 From tiling a bathroom, conservatory, kitchen or wall, to the most complex complete Bathroom refurb. James Perry has the skills, equipment and experience necessary. Moreover we offer a compete service. At James Perry Decorating & Tiling we specialise in ceramic/natural stone/porcelain and mosaics as well as wet room installations. Furthermore we can handle all types of wall and floor tiling projects. In addition to fixing marble, porcelain, glass,terracotta, slate, limestone and mosaics we also install underfloor heating. We also particularly enjoy fixing and working with mosaics. Moreover we can create a new look for your home or business. Likewise, why not treat yourself to an added comfort in the home or at work with under tile floor heating? James Perry can advise and supply in addition to tile fixing! 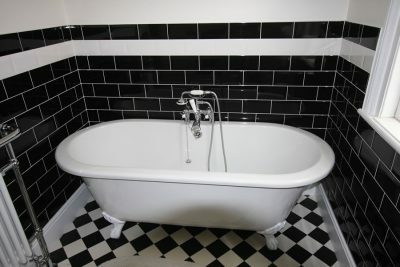 Likewise all Wall – Floor Tiling projects can be catered for,including wet room installations. 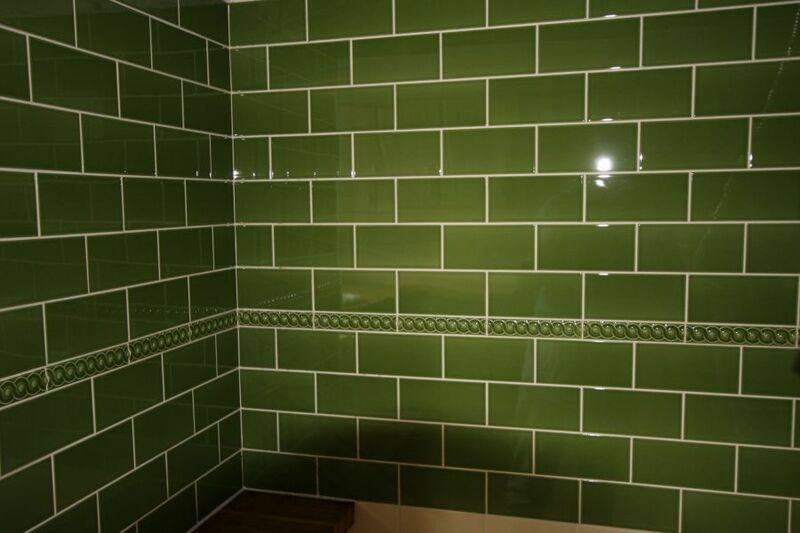 As well as fixing, we also offer grout renewal and restoration services. Nothing transforms a kitchen or bathroom like a beautifully tiled background. From installing a modern splashback to a complete new floor, James Perry decorating & Tiling carry out all our tiling work to the highest standard. With our years of experience we can work with all types of materials to create a fantastic look for you. 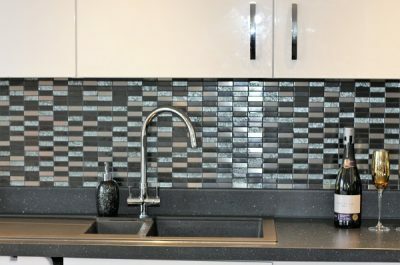 If you are looking for a quality tiler call us in Taunton now. Let us simultaneously decorate your bathroom or kitchen. 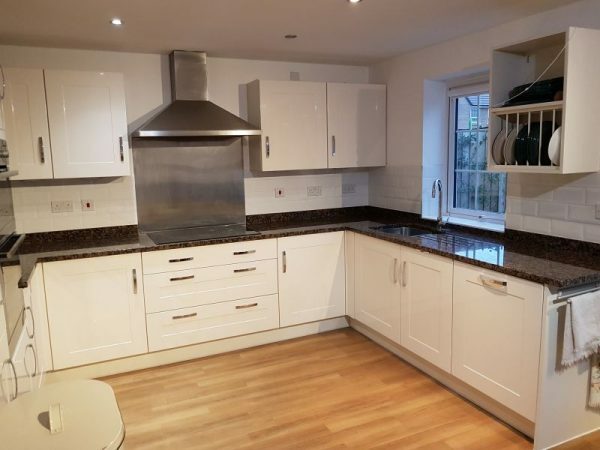 For example, we can paint your kitchen and replace the tiles. Coupled with new worktops for example, this will transform ! As a rule of thumb, this is a comparatively cost effective solution. We offer a complete solution. From tile fixing, tanking, decorating and bathroom installations. Why not let us install underfloor heating in addition to tiling? Generally speaking, most conservatories have a lot of glass and only a small area to hang a radiator. For this reason, underfloor heating is a great choice. Besides which no pipework would need altering, for the most part saving time and money. Furthermore underfloor heating is reliable as well as controllable. 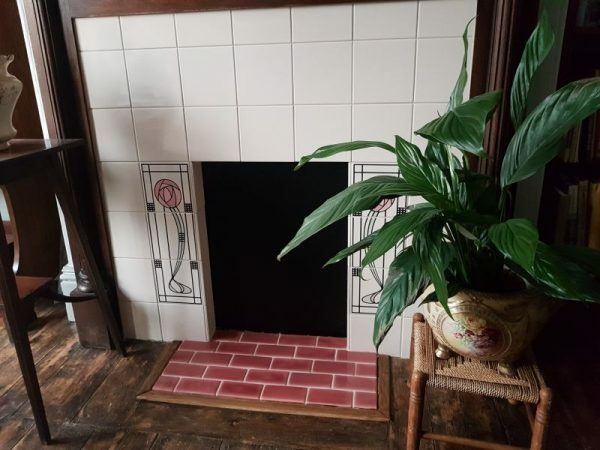 In conclusion you can have a warm room in the winter, besides some great Wall – Floor Tiling. 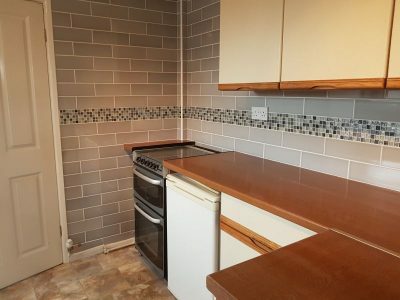 Why use James Perry Decorating & Tiling? We are experienced in laying ceramic, porcelain, marble, granite and indeed all natural stone. James Perry offers a high standard of workmanship to get you the results you are looking for. Consequently, we only use quality materials from companies such as Mapei, Bal or Weber. Despite our busy schedules we will always try to work at short notice. However, please allow as much lead time as possible. If you need a quality wall or floor tiler, please give James Perry a call. In short, we offer a complete package, as well as advice and maintenance. We offer a reliable high quality service. Hence for this reason we are always busy. In addition, our prices are still competitive. We will always do a quality job. Don’t take chances with your expensive tiles. Get a Pro ! Please see our online reviews as well as our photos.